Our Turnigy Aerodrive SK3 35xx Extended Prop Adapters are CNC machined from billet aluminum. They are designed as a stock replacement but with an extended shaft length to run a larger variety of hub / spinner assemblies. 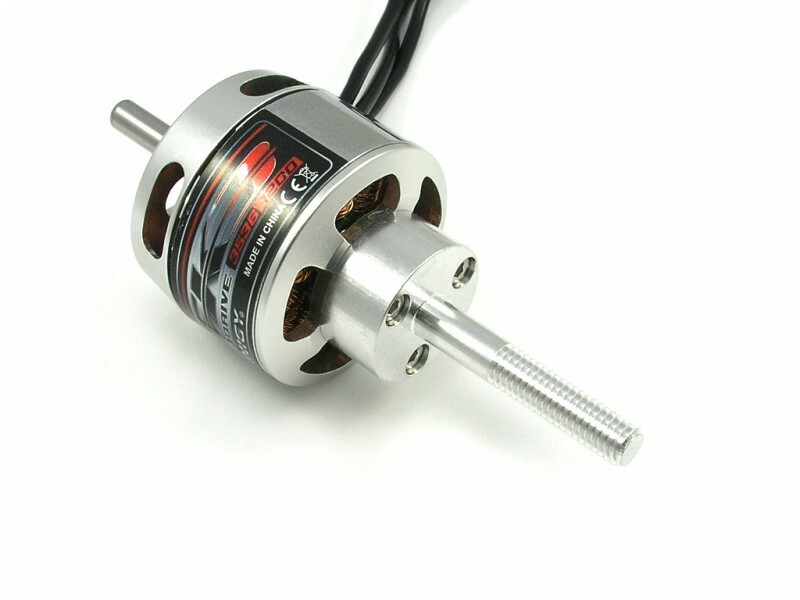 Each adapter comes with high quality stainless hardware and is a perfect fit to the Turnigy Aerodrive SK3 35xx series brushless outrunner motors. 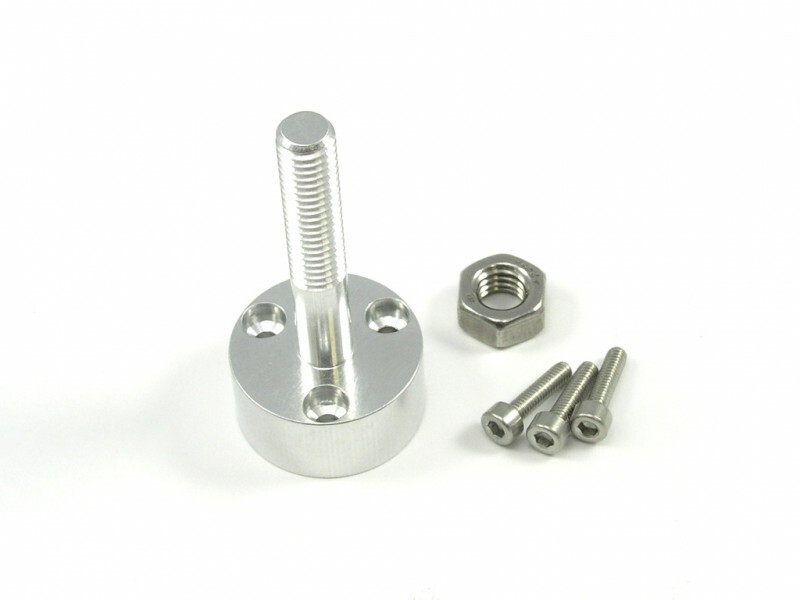 Included: 1 - Turnigy SK3 35xx Extended Prop Adapter, 1 - M6 Hex Nut, 3 - M2.5 x 10 screws.